Who Was the Explorer Who Founded Quebec? Quebec was founded by Samuel de Champlain in 1608. 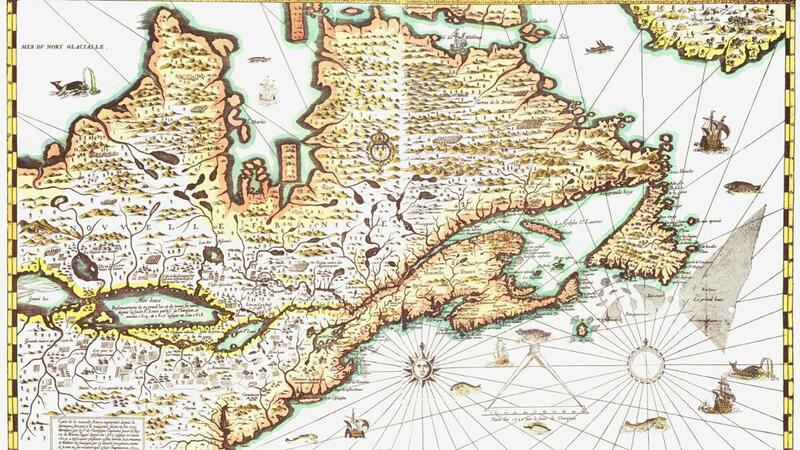 The founding of Quebec was a landmark moment for France as it was the beginning of Canada and one of the first real successes for France in the new world. Champlain was sent up the St. Lawrence River on the orders of Pierre Dugua, Sieur de Mons. The goal was to set up a monopoly on fur trading in the region. When Champlain arrived, he found that the native Iroquois of the area had left, and he was free to set up a trading post and a small wooden fort. Champlain was part of Quebec's city planning and defense planning for the next 20 years. What Country Lies to the East of Alaska?